Crispy, crunchy, fried oysters are a guilty pleasure of mine which I splurge on only occasionally, usually when we go out to eat. But when I do, I always enjoy these briny bivalves, which taste like the sea. Today I was in oyster bliss as I prepared this tasty batch of the Best Southern Crispy Fried Oysters, with their delectable cornmeal coating. I also ate half of them even though it was only 10 o’clock in the morning. Yes, such is the life of a food blogger, but who am I to knock it! Now, I confess I am not wild about eating raw oysters and have to have so many crackers and so much cocktail sauce that it just doesn’t seem worthwhile. But I’ll take a fried oyster any day! I am, however, a little of a fried oyster snob and prefer a crisp cornmeal coating. Yes, I know folks coat their fried oysters with lots of different things such as crushed crackers, breadcrumbs, and even tempura batter. But to me, oysters and cornmeal are the way to go. You also might be wondering why I call them the Best Southern Crispy Fried Oysters? Well, that’s easy! They are the best fried oysters I have ever had. 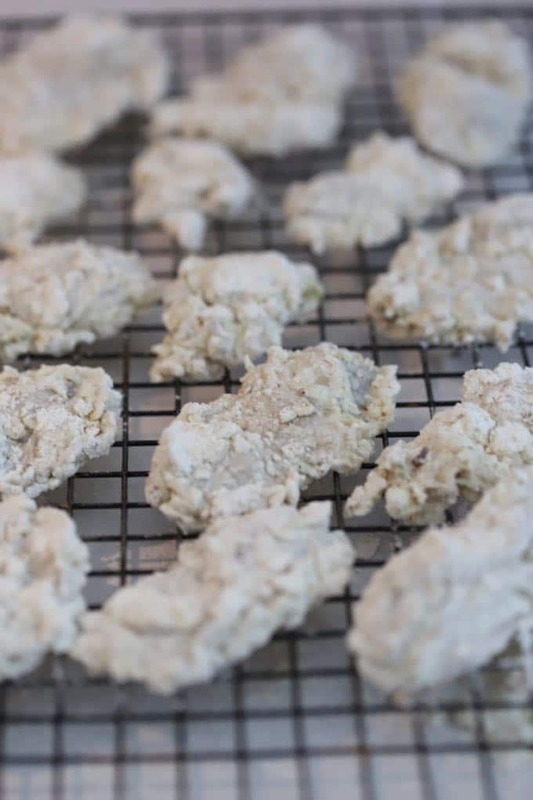 It’s a Southern recipe because I soak them in buttermilk before dredging them in cornmeal which makes they crispy, and I fry the oysters in peanut oil. I already know what you are probably thinking. Sharon, all of this sounds great, but I don’t like to fry anything in my house; and yes, I agree there are lots of reasons for this. The smell, the grease splatter, the mess, etc.! In fact, I’m right there with you and only do so rarely. 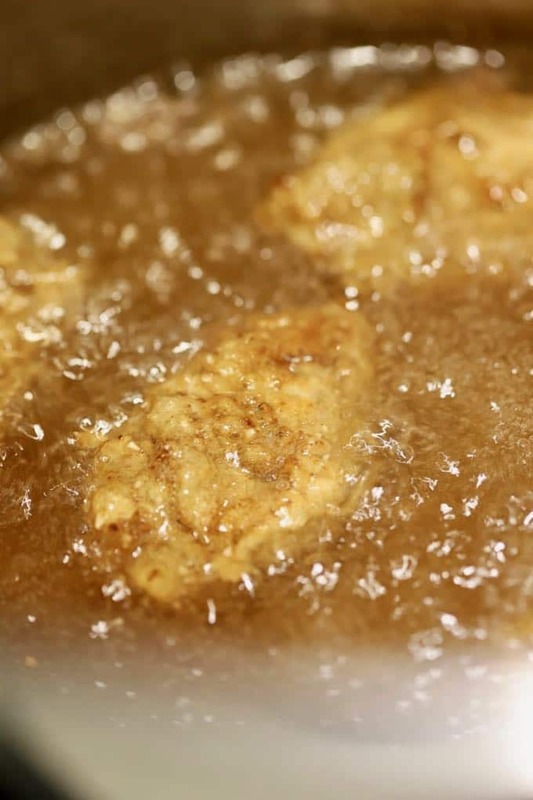 However, what if I told you there was a way to minimize the smell, the grease splatter, and the mess and this 3-step (dunk, dredge and fry) fried oyster recipe is really, really easy? Are you with me now? Using a large stock pot or dutch oven with high sides instead of a cast iron pan will keep the oil from splattering all over your stove. And, if you have a screen grease splatter guard to cover your pot with it works even better. The seafood and oil smell can be minimized by boiling several cups of vinegar and water for about 10 minutes. 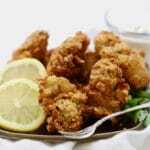 Best Southern Crispy Fried Oysters are delicious served as a main dish or as an appetizer. If you love seafood like I do, you might also like these quick and easy recipes: Oysters Rockefeller, Quick and Easy Buffalo Shrimp, and Baked Parmesan Grouper. Click here if you would like to see all of my seafood recipes. 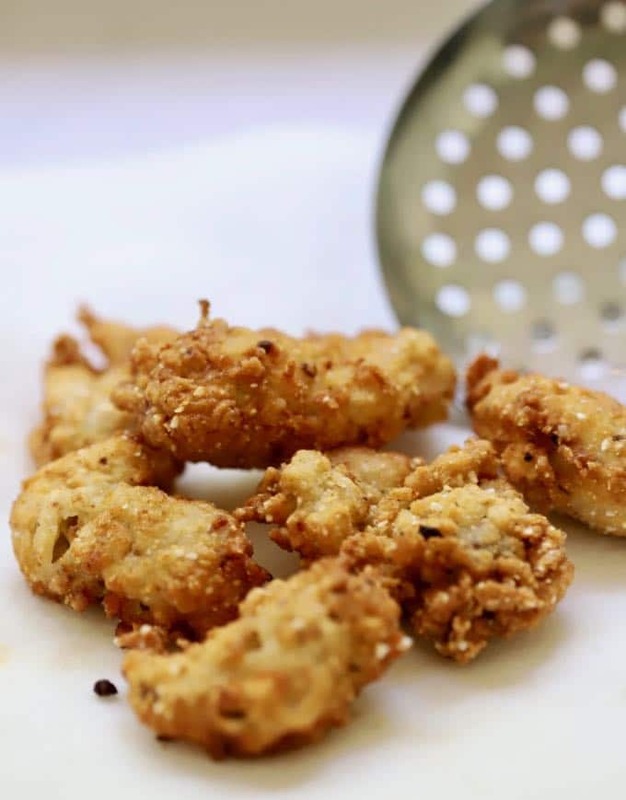 How to make the Best Southern Crispy Fried Oysters! Place a large stockpot or Dutch oven over medium-high heat and add the oil. 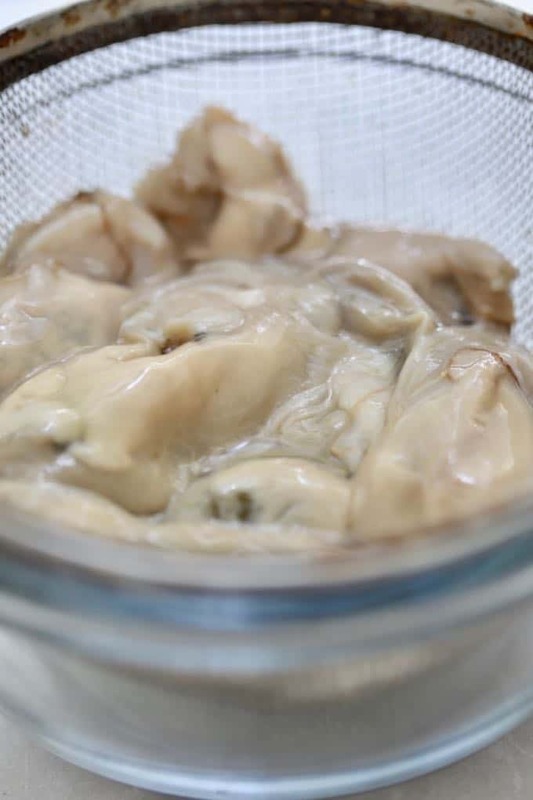 While the oil heats, pour the oysters into a strainer and let them drain. 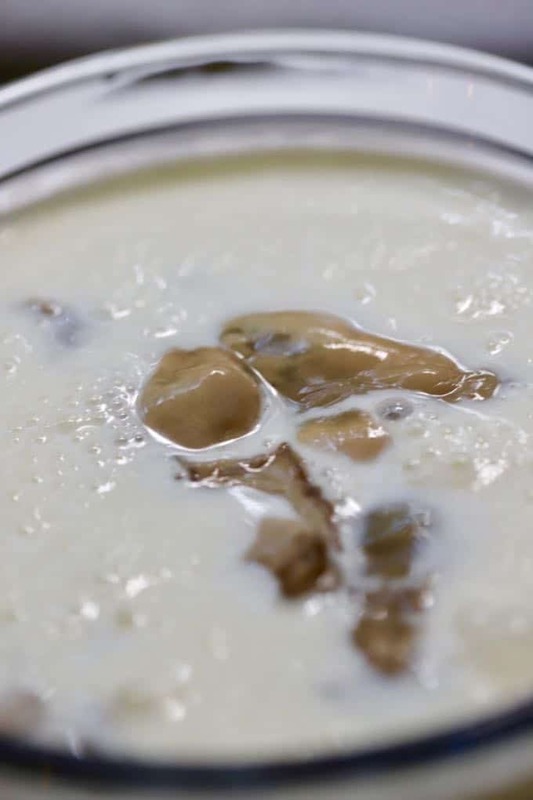 Pour buttermilk in a medium-size bowl and add the drained oysters. 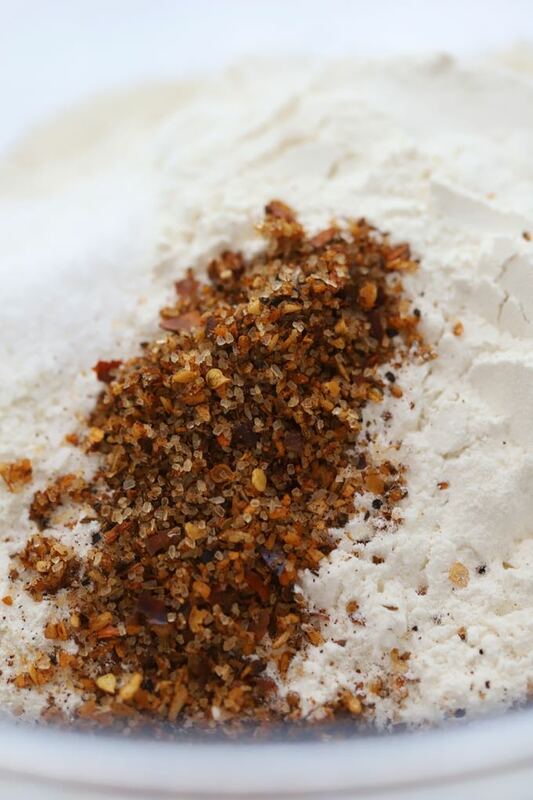 Place the cornmeal, flour, creole seasoning and salt in a large bowl and whisk to combine. 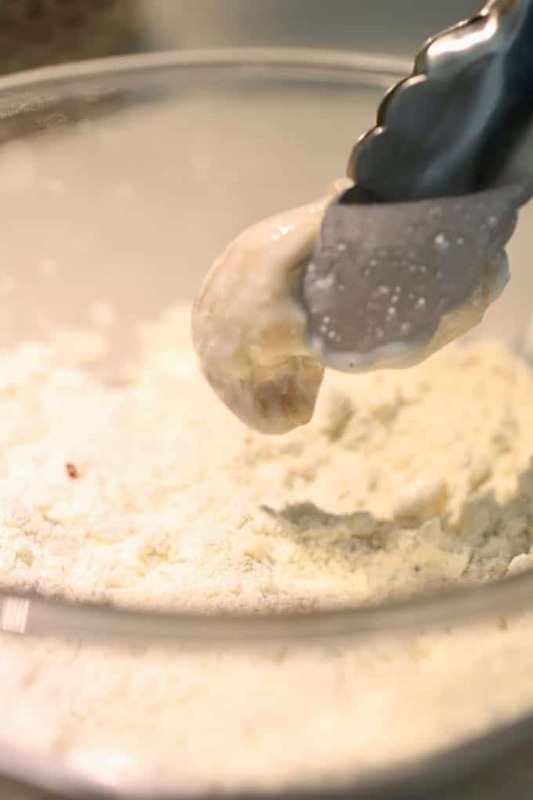 Take the oysters one at a time from the buttermilk and dredge in the cornmeal mixture. Toss gently and make sure that the oyster is coated all over. Place the coated oysters on a metal cooling rack until all of them have been coated. Let the oysters fry for about 2-3 minutes, stirring occasionally or until they are golden brown and the edges are curled. Use a slotted spoon and remove the oysters from the oil. Place on a paper towel to drain. Repeat until the rest of the oysters are cooked and serve immediately with tartar sauce, cocktail sauce or remoulade. 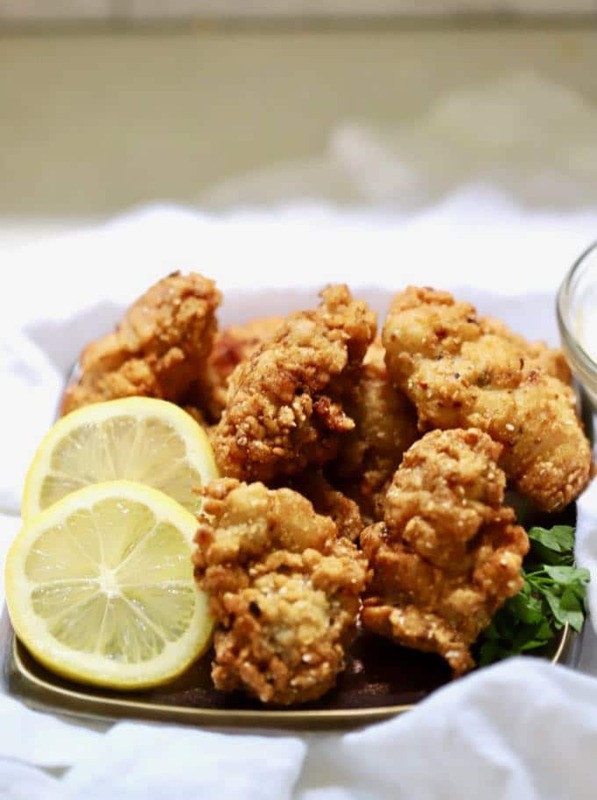 Quick and easy Best Southern Crispy Fried Oysters, with their delectable crunchy cornmeal coating are tasty, briny bivalves, which taste just like the sea. Take the oysters one at a time and dredge in the cornmeal mixture. Toss gently and make sure that the oyster is coated all over. Using a large stock pot or dutch oven with high sides instead of a cast iron pan will keep the oil from splattering all over your stove. And, if you have a screen grease splatter guard it works even better. The seafood and oil smell can be minimized by boiling several cups of vinegar and water on your stove for about 10 minutes. 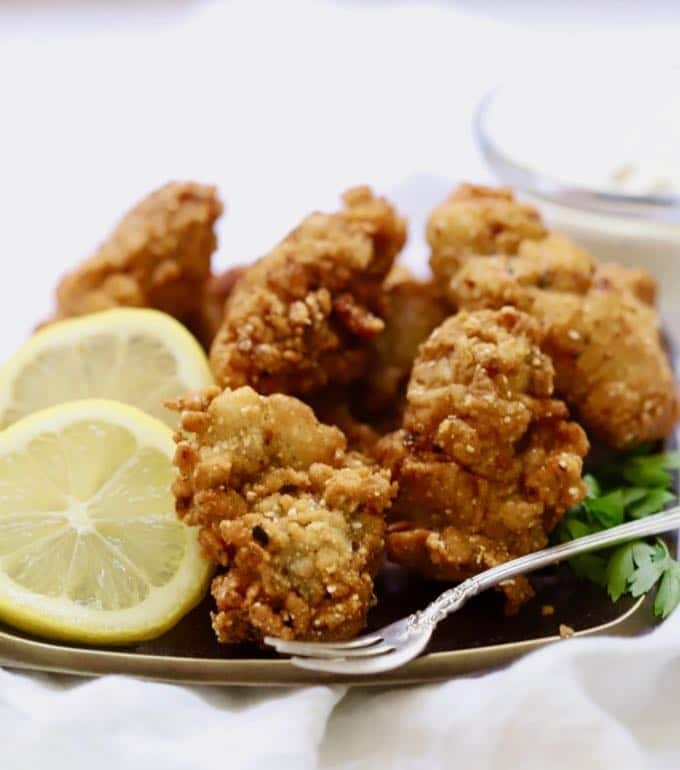 The Best Southern Crispy Fried Oysters can be served as a tasty main dish or as a delectable appetizer. I LOVE fried oysters and these look amazing. The creole seasoning would definitely be a hit for me. A great post. Thank you. Looks awesome! thank you for this recipe cannot wait to try it! Thanks so much for taking the time to leave a comment! I hope you enjoy the oysters! Loved it. Was finally glad that I found a way to batter something without it falling apart. The buttermilk was the greatest thing no more milk and egg for me. Thank you so much for letting me know you like this recipe. It is one of my all-time favorites and just thinking about those delicious oysters makes me want some NOW! hi, Have you experimented making oysters in an air fryer? I have done one test run and think eventually I will have it worked out. I will try this recipe and see how it goes in the air fryer. Do you let them ever in the refrigerator over night after breading? 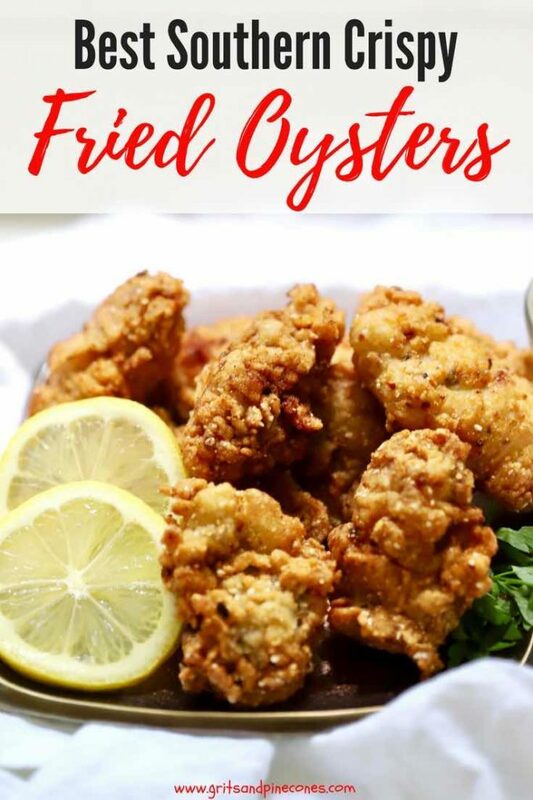 No, I’m sorry, but I don’t have an air fryer so I haven’t ever made fried oysters in one and I haven’t ever tried leaving them overnight in the refrigerator before frying them. I would be interested in how your experiments with oysters work out though! How very kind of you to share! I am so glad you enjoyed the oysters! I love them too! Thanks again for letting me know. You made my day! Buttermilk is the key! I’m from the south and that’s the ONLY way we do it! Hey Marlena, buttermilk makes almost everything better! Thanks so much for taking the time to leave a comment!